Original Story: Call of Duty: WWII Zombies mode teaser image is out and it looks pretty gross. It has already been confirmed that Sledgehammer Games is going all out with gore and disgusting creatures this year and if this image is any indication, prepare to see a lot of rotting meat. It is hard to make out what exactly this image represents (zombies mode of course but), it looks like the rib cage of a zombie. Rotting meat and bone of a zombie’s rib cage is the best we can figure out right now. However, the video reveal is coming soon so in the next few days we will be seeing more of these teaser images. Update: The video trailer has leaked online. 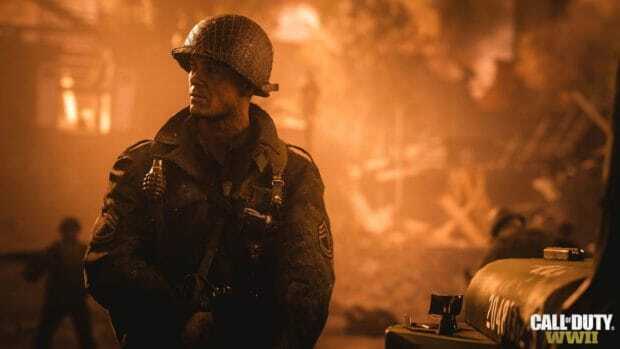 Sledgehammer Games was going to reveal the footage at ComicCon after teasing images in the next few days. However, it looks like their plans have been spoiled by the internet. They’re nasty. They’re vicious. They’re fascist. And this year, we’ll be revealing more about the backstory of this year’s Zombies co-op mode at Comic-Con on July 20th. To those of you who will be there, we cannot wait to meet you! The annoying part is the watermark over the image which makes it hard to actually pay attention to the video itself. Hopefully, someone will be able to remove it so we can have a better look at the video’s content. Call of Duty: WWII zombies mode is based on real events, according to Sledgehammer Games. While it may not mean real life zombies were created in WWII but the statement is most likely referring to human experimentation. 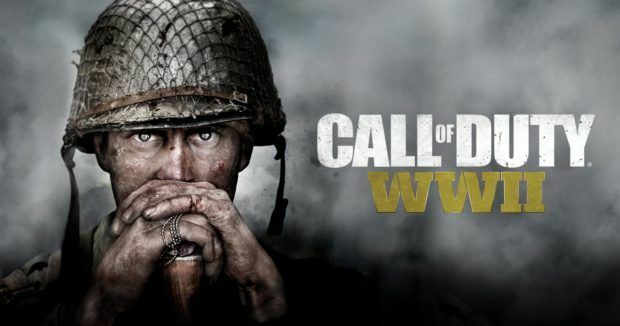 Call of Duty: WWII is releasing on PlayStation 4, Xbox One, and PC on November 3.